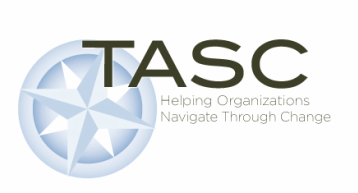 TASC has a variety of tools and templates available for your project. A few are below. These are tools that I have used that have proven to be practical and effective. Many of these have been developed in collaboration with clients or colleagues. This section will be updated as I discover new tools. Feel free to send me yours!